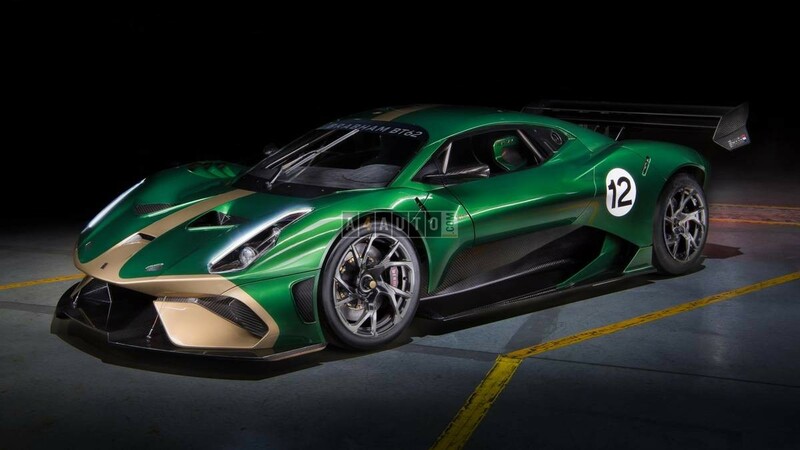 The Brabham Automotive is run by former Formula 1 racer and Le Mans 24 Hours winner David Brabham, the son of triple world champion Sir Jack and the BT62 is the first car from Brabham Automotive. It houses a 5.4-litre V8 quad-cam engine capable of giving a power-to-weight ratio of 720bhp per tonne at a peak torque of 492lb coupled to a six-speed gearbox. The car will be sold in left-hand drive as standard, with right-hand drive available on request. 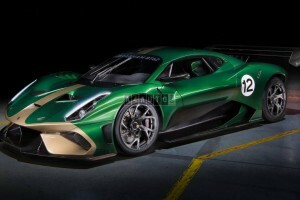 The BT62 will be limited to only 70 units. Its priced at 1 Million Pounds.